WOW! 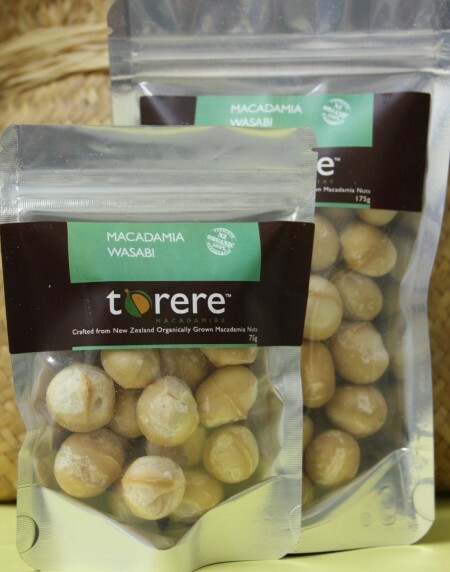 is the best way to describe Torere Macadamias Wasabi flavoured macadamias. 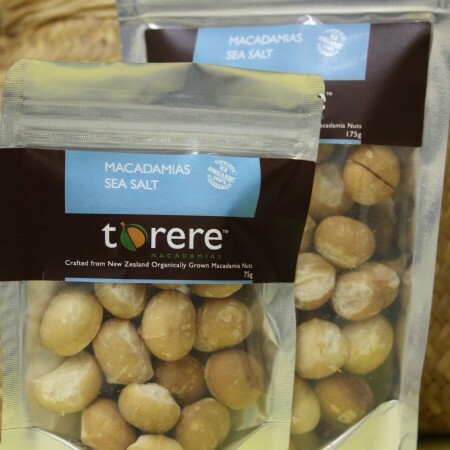 The taste sensation hits you and then settles into a strong desire for more and more – it’s hard to stop once you start eating Torere Macadamias Wasabi macadamias. 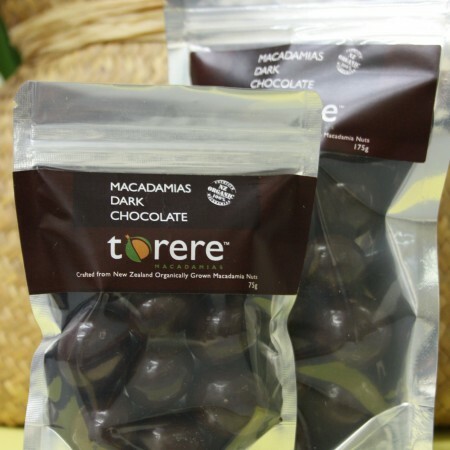 Try some today but be careful – you will get hooked! 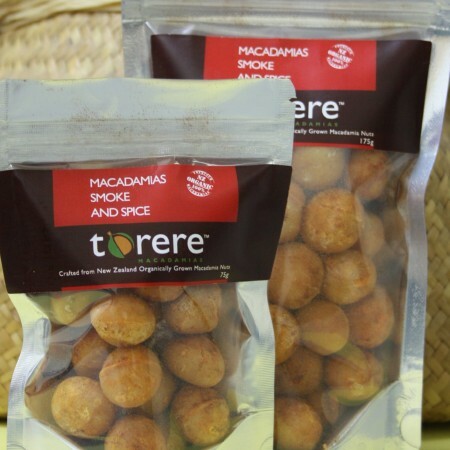 Certified Organic macadamias grown by Torere Macadamias, roasted in Canola Oil and coated in Wasabi flavouring – putting the WOW! 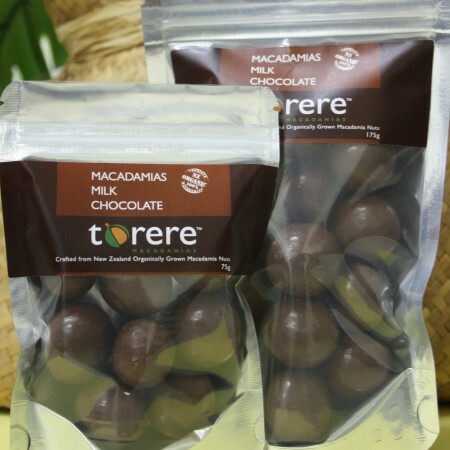 flavour in macadamias.